The fun starts Sunday July 3rd with the “Star Spangled Salute” at the Pavilion. This will be a patriotic performance by the Houston Symphony that begins at 8pm at the Cynthia Woods Mitchell Pavilion. Admission is FREE and the gates open at 6:30pm. Monday morning brings us the incredible Fourth of July parade. The 1.3-mile parade begins and ends at The Woodlands United Methodist Church.The parade begins at 9 a.m., with marching bands, fire engines, clowns, horses and floats. Hughes Landing will be having a live music event featuring the country band “Sawdust Road.” This concert will take place along Restaurant Row beginning at 5:30 p.m. Sponsored by America’s ER. Then the big event everyone is waiting for…the Red, Hot and Blue Festival and Fireworks Extravaganza. Celebrate freedom in The Woodlands during this incredible event held at Town Green Park and Waterway Square from 6 to 10 p.m. This community-wide celebration offers fun for all ages. 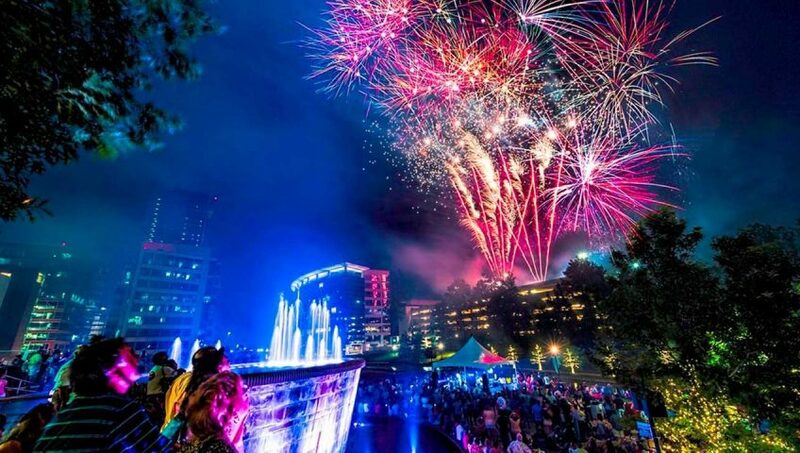 The event culminates with one of the largest fireworks displays in the Greater Houston area with the 20+ minute Fireworks Extravaganza over The Woodlands Town Center. When you call Proline AC and Heating Services, we only have one goal in mind – To get your family comfortable as quickly and efficiently as possible, and to do the job right the first time. We back all of our work with a 100% SATISFACTION GUARANTEE. Being certified by the North American Technician Excellence is an achievement that over 90% of air condition and heating professionals cannot reach. Our NATE-certified technicians have elite skills, and have proven their knowledge in the HVACR industry by passing the rigorous NATE certification tests. Not only does Proline AC and Heating services offer great prices on the leading brands of air conditioning and heating products, and hire only the highest trained N.A.T.E. 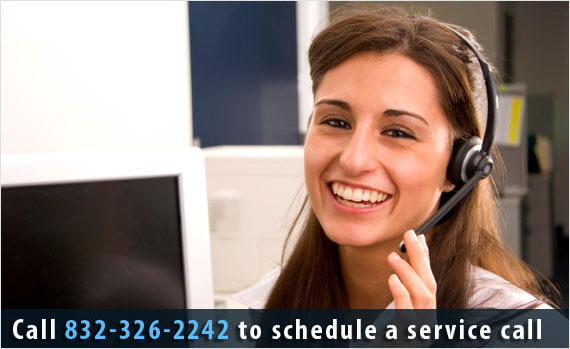 certified technicians to service the northwest Houston Texas area – We back it all with a 100% satisfaction guarantee. Before we leave your home, a supervisor will walk through the entire air conditioning service job with you, explaining everything that our service technicians did, and ensuring that everything is clean and in the same condition that we found it. We take care of any issues you have with your air conditioning or heating repair BEFORE we leave the job! That is our promise to you, our valued customer. Proline AC and Heating Services has been licensed in Texas since 1981. Our team of technicians are certified by the North American Technician Excellence program, one of the most difficult and thorough testing in our industry. It is almost unheard of for an air conditioning service company to have NATE certification. We are a small business with one goal in mind – Keeping your home as comfortable by offering excellent air conditioning and heating repair services. We don’t don’t have the overhead that many of the “big name” air conditioning companies have, so you will always be getting a special deal when you can Proline. We’ll get your family back to the comfort they deserve quickly, affordably and professionally. 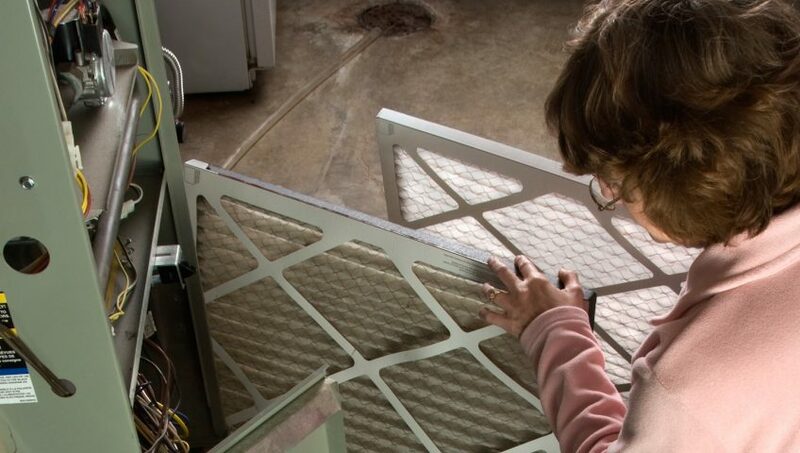 Many people wonder what we check when performing an ac repair service call. 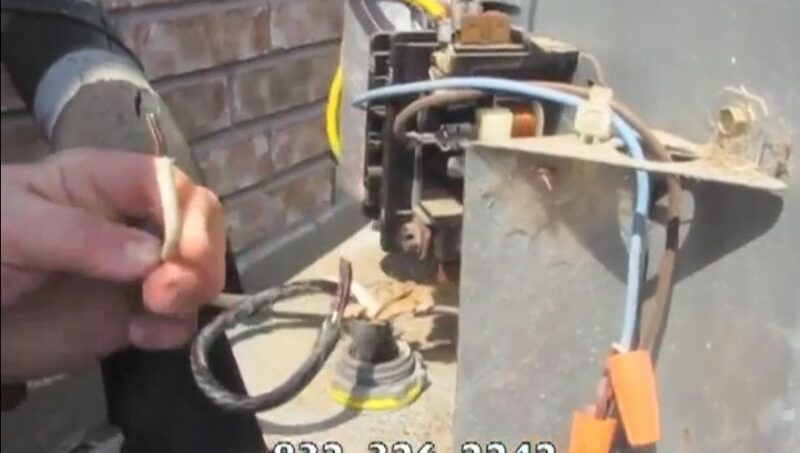 This short video shows several examples of maintenance issues that we’ve discovered before the unit breaks and has costly repairs. 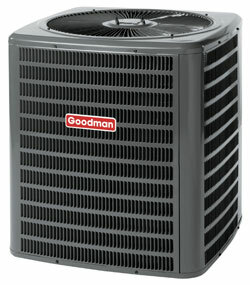 Our AC maintenace services can prevent a variety of issues, keep your unit running more efficiently and save you money. 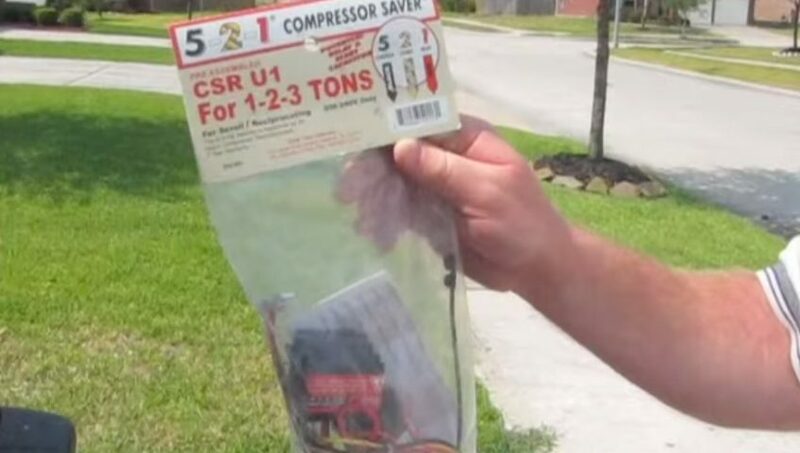 Mitch explains a few of the points that our technicians look over when inspecting your Woodlands Tx air conditioning system. Having your air conditioning system checked annually can prevent expensive repairs due to premature failue, and can help keep your electric bill low by keeping your AC system running at peak performance.